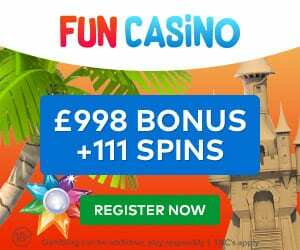 Live Blackjack Tables Online | Play with the Best Casinos and Bonuses! Live Blackjack | Play with the Best Casinos and Bonuses! The dealer draws additional cards, and their value goes over 21. You get a higher score than the dealer, without exceeding 21. Live Blackjack UK is the most widely played card game in Live Casino’s, and if looking online to join then you can benefit from free online blackjack to win real money. Although it’s an easy card game, winning is all down to probability and chance, so you should also ensure that it’s only for enjoyment and you treat it as a healthy form of entertainment. The popularity of Live Blackjack online free worldwide makes it a Casino classic, and if you’ve never tried it before, then you’re in for a lot of fun. You and everyone else playing will get dealt two cards each, including the dealer – it may vary on country and casino to whether the cards are facing up or down. Cards from 2 – 10 are the value of the number shown, the Jack, Queen, and King are worth 10, and the Ace is 11. Players can then proceed to draw extra cards to try to make a better hand, by hitting a 21. If you get a soft hand, by getting an Ace, then you won’t be able to bust the hand by the additional cards – as the card can also be a 1. The table is semicircular, and the most common amount of players is 7 (although this may vary depending on the venue – sometimes there can be as little as 5 or as high as 12). The dealer sits opposite to all the players, behind the chip rack and Blackjack table. It can come with different Rules and number of cards in a deck – the-more common get dealt out of an 8-deck or 6-deck. You can get single or double decks. 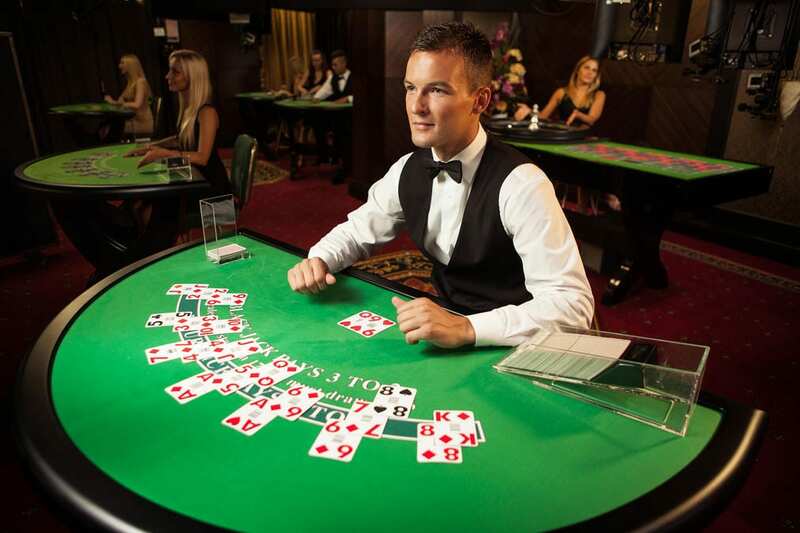 Firstly, the majority of casinos require you to buy casino chips, instead of allowing ‘cash bets’ at the table – this should be your priority when entering a venue. 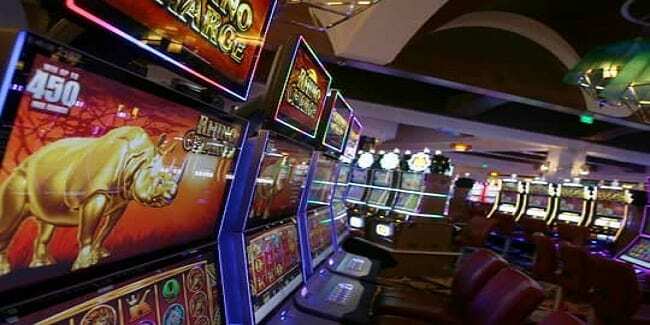 Then you must enter a live blackjack casino table game. 1. Put your money onto the table, and the dealer will lay it out on the table, while someone else will come over to confirm the amount placed. 2. The dealer then counts out the chips, which will then get pushed towards you. 3. You will now have chips ready to place your wagers. 4. The dealer arranges your buy-in. When playing Live Blackjack real money options, you’ll find that the dealer will start with the player on their left – and then the round begins from there. 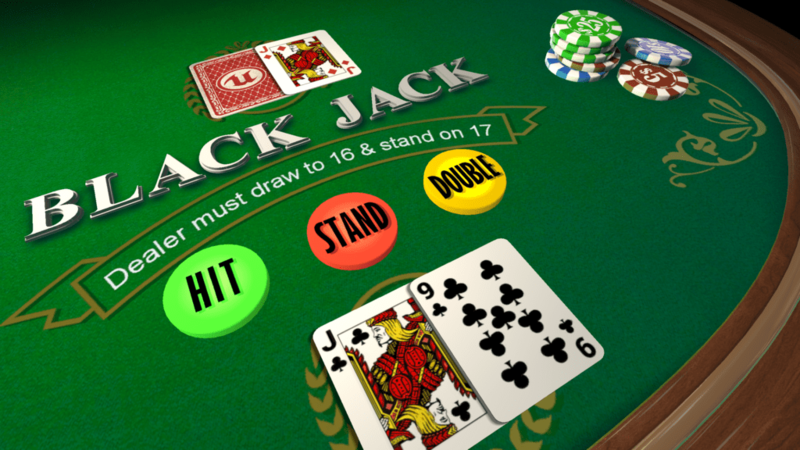 Your two Blackjack cards will be face up; merely add up your cards to get the hand total, between 4 and 21. E.g., a card value of ten and an Ace means you got a Blackjack. 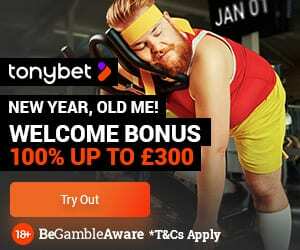 You then get paid 2 to 3 times your bet value. However, when the dealer has a Blackjack too, you don’t lose your bet, but you don’t win the hand either. If your hand value comes to something less (depending on the amount), then you may call additional cards to make up the 21.